UPDATE February 2, 2017 – ALL PLACES ARE FULLY BOOKED. Thank you for the great response to our joint offering with the City of Onkaparinga; however, we are no longer accepting bookings as all places have been filled. 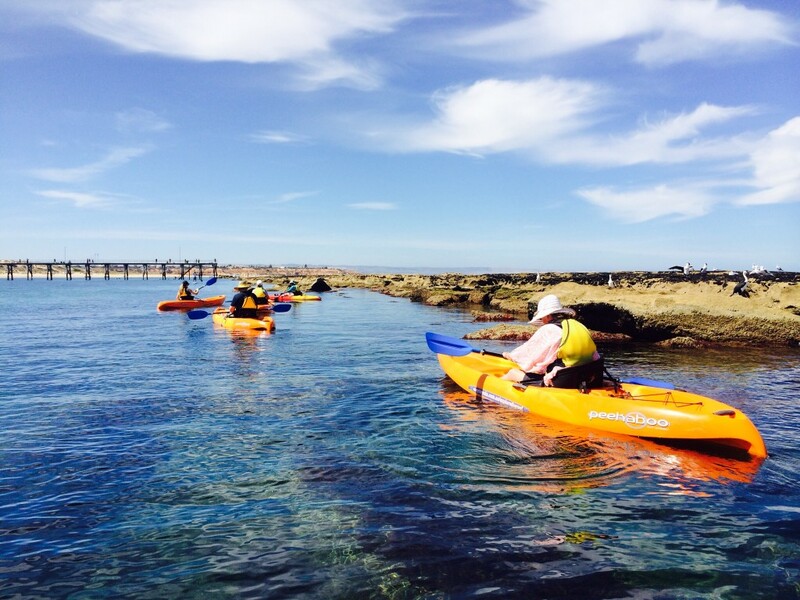 Welcome to our Come and Try booking form for our guided tours of the Port Noarlunga Reef. 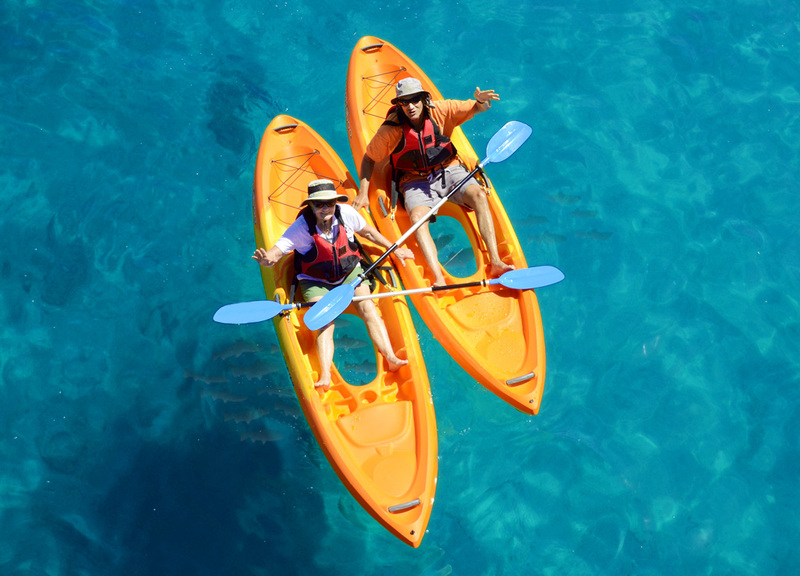 These tours scheduled for Saturday, 18 February and Sunday, 19 February are sponsored by the Onkaparinga Youth and Recreation Team at the City of Onkaparinga Council Offices. 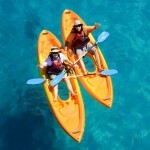 For our regular guided reef tours in glass-bottom kayaks, please go to www.easykayaks.com.au/easy-hire. For our special come and try weekend, please fill in the form below and submit it. We will contact you with date and time details as soon as we receive your booking.